This chapter explores the diversity of leave policy models in contemporary European society. Seven empirically based ideal types are identified by looking at data for the 22 countries on leave systems, early childhood services and maternal and couples’ employment patterns. 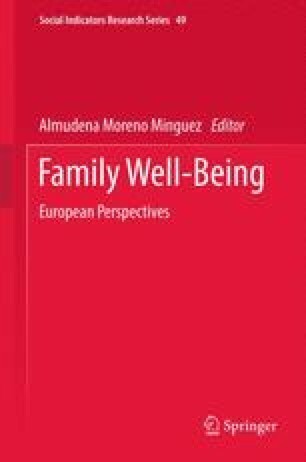 We address the complex interplay between leave systems and work-family, gender and welfare regimes. The analysis reveals three sets of conclusions, which relate to convergence and divergence in care leave policies across Europe, leave generosity and its linkages to gender equity and family well-being.